Walk, stroll or hike Worcester County – there’s something for everyone! With Just Walk Worcester, each step takes you closer to your goals – and prizes! 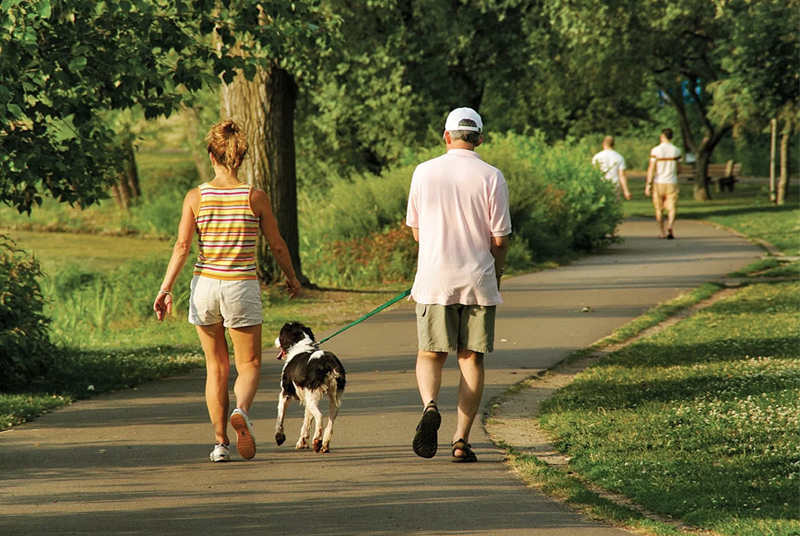 Just Walk Worcester is a program offered by the Worcester County (MD) Health Department to encourage residents and visitors to explore the tremendous opportunities to walk, stroll and hike across the county. It is one of a number of Prevention Programs* that promote healthy practices to support a happy and healthy lifestyle. Our Prevention Program offers educational programs, trainings, screenings, and resource materials for programs such as smoking cessation, nutrition counseling, the Just Walk program, blood pressure screening, cancer screening, lunchtime fitness programs, diabetes support groups, and child safety seats. Services are available to community groups, youth groups, schools, churches, and worksites. For more information, visit www.worcesterhealth.org or call us at 410-632-1100. Learn what others have to say with reviews, tips and photos – then add your own! Copyright © 2019 Just Walk Worcester / Worcester County Health Department. All rights reserved.